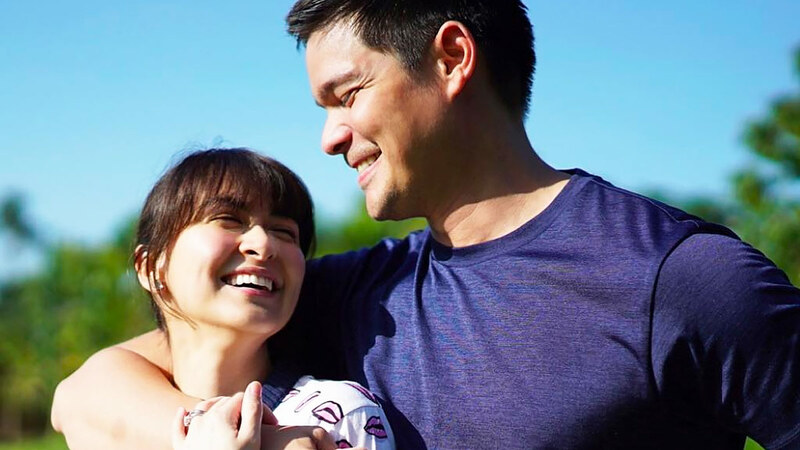 Yesterday, November 25, Marian Rivera and hubby Dingdong Dantes officially announced that their second child will be a baby boy! ICYMI, soon-to-be ate Zia Dantes has always wanted to have a baby brother. Back in October, when Marian was asked if she wanted a boy or a girl, the celeb mom said, "Kung bibigyan ng pagkakataon, sabi ko nga, may Zia na ako, siyempre mas gusto kong lalaki. Pero kung ano ang ibigay sa akin ng Panginoon, kung babae—sabi ko nga kay [Dingdong], 'Suwerte mo, all-girls kami. Nag-iisa kang lalaki, 'di ba? Kahit ano, okay lang sa akin. Basta normal, healthy, dahil meron pa akong dalawang chance. Apat na anak ang gusto ko... so apat pa chance ko." Since the live-action teaser for The Lion King came out, the whole world has been buzzing with excitement, even Gabbi Garcia and rumored boyfriend Khalil Ramos! In an Instagram post, we see Khalil raising a fluffy orange cat à la Simba, and Gabbi captioned it with, "Our little Mandy auditioning for The Lion King." Cuuuute! Sofitel Philippine Plaza Manila just opened its newest dining destination, the Sunset Bar. Catch the view of the Manila Bay sunset while sipping on tasteful Tiki cocktails and enjoy specialties such as Lamb Shawarma, Chicken Liver Skewers, and Kebabs from their live grilling station.